disconnect-type. 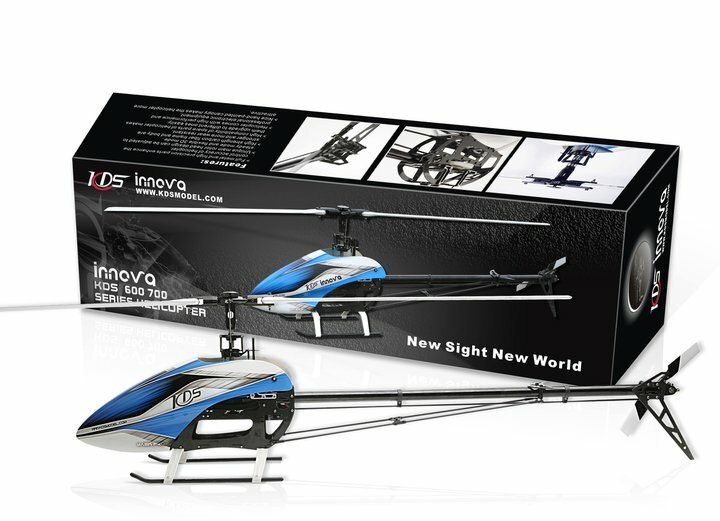 Easy to assemble or disassemble them and change the rotor head to flybar version. 9. Comes with high quality handmade painting fiber canopy.